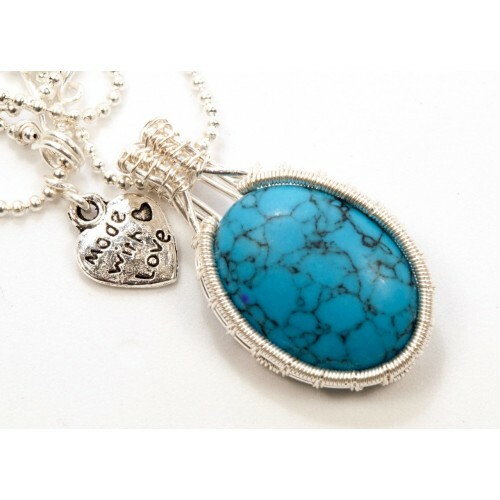 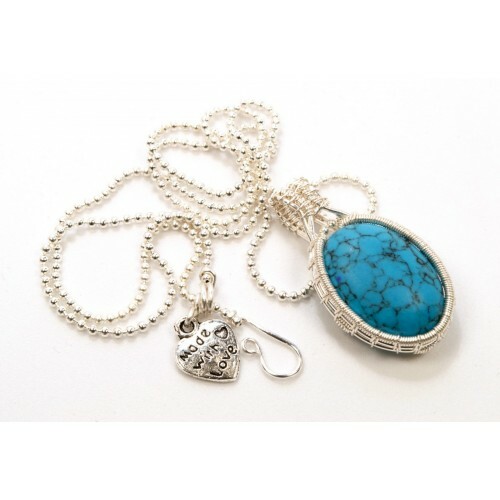 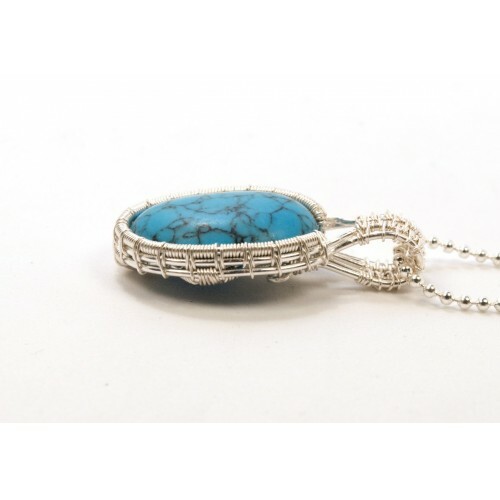 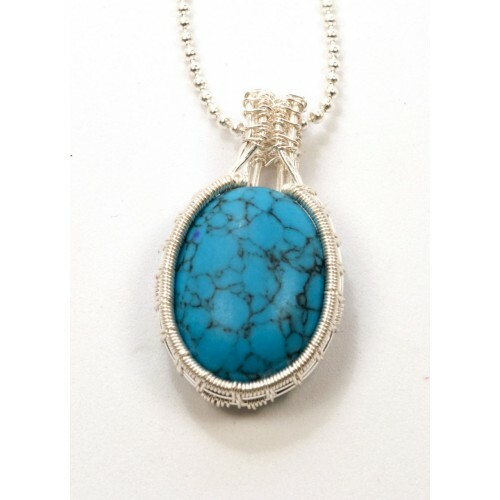 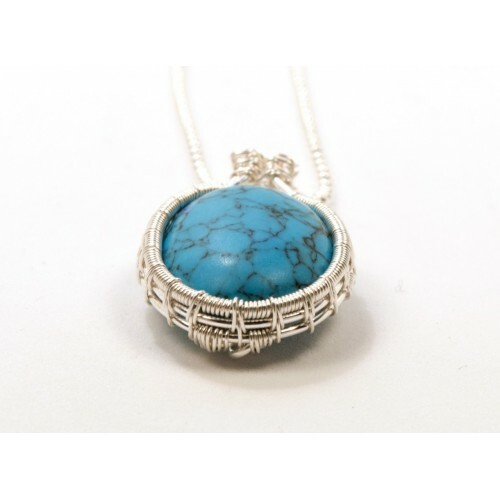 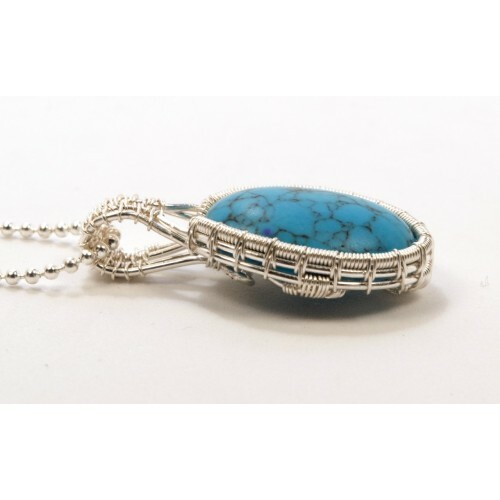 Turquoise is the oldest stone in man’s history, the talisman of kings, shamans, and warriors. 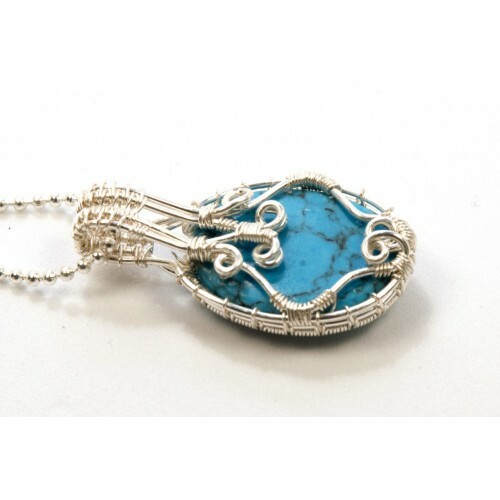 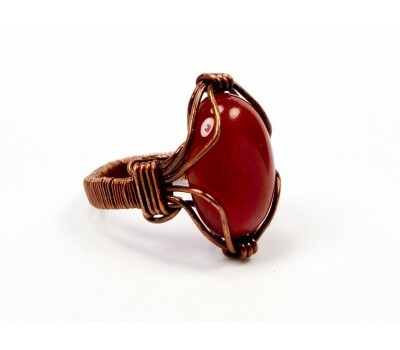 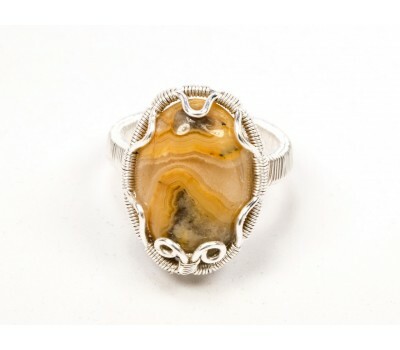 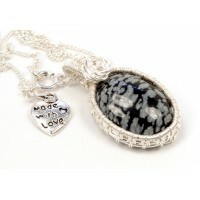 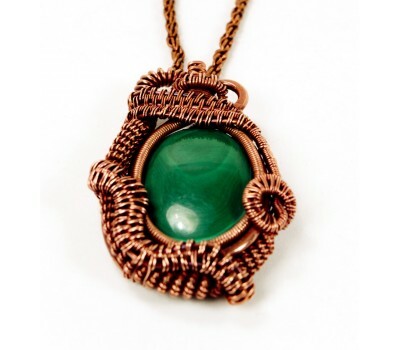 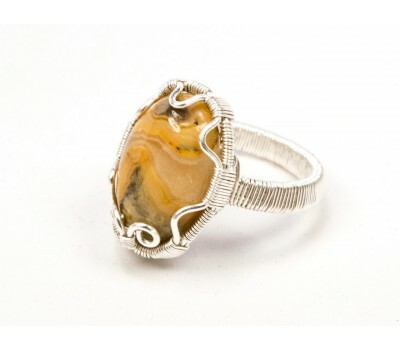 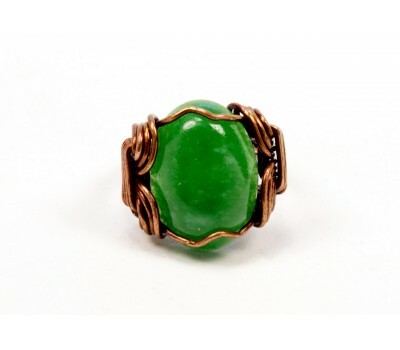 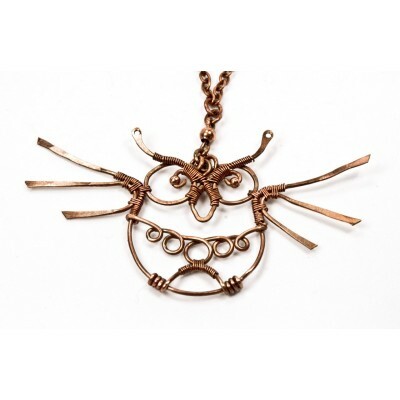 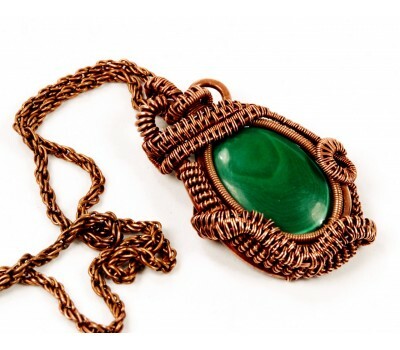 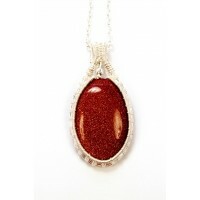 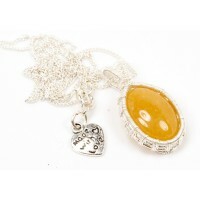 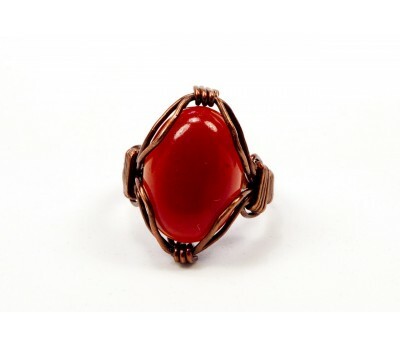 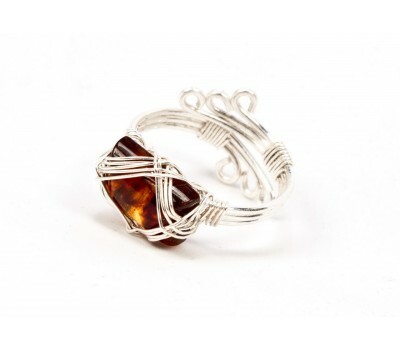 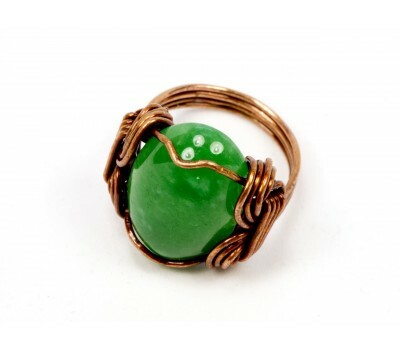 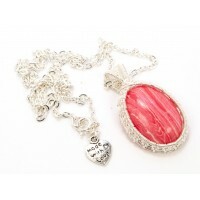 It is a strong protection stone, and given by a loving hand it brings with it happiness and good fortune. 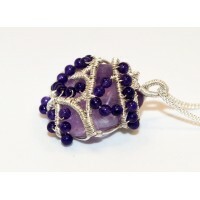 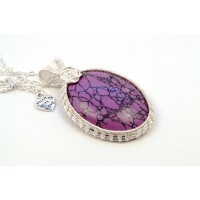 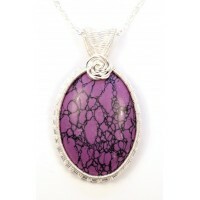 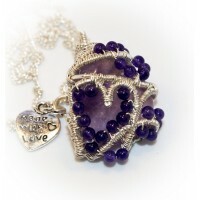 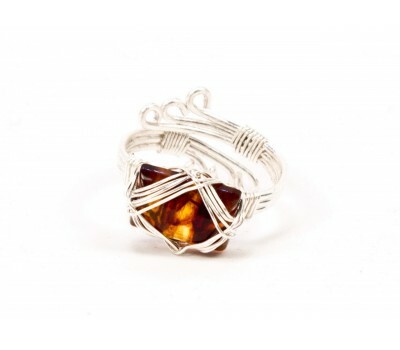 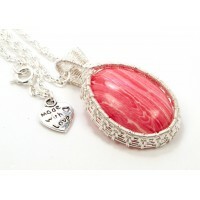 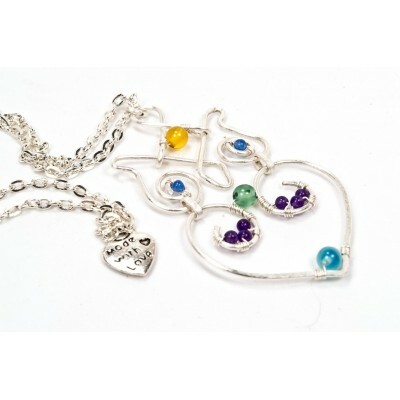 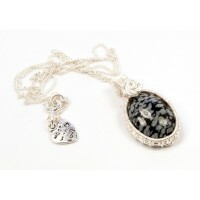 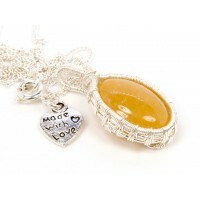 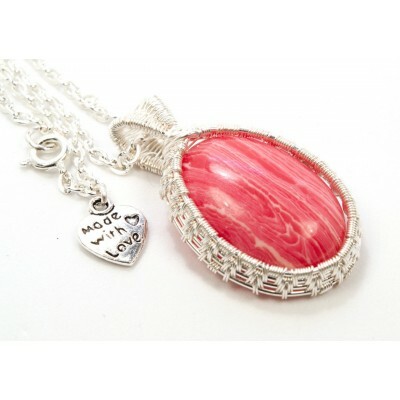 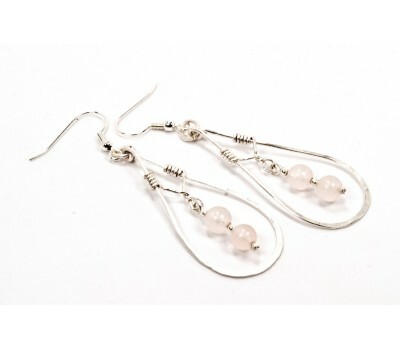 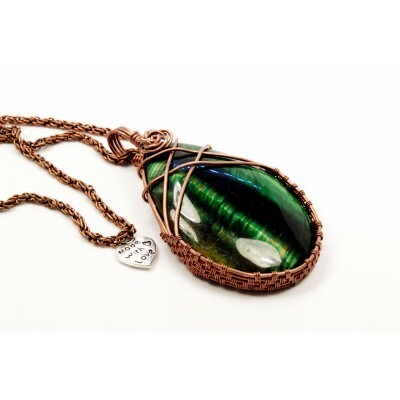 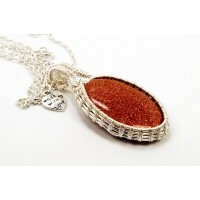 The stone is finely wrapped in silver filled wire and sold with silver plated ball chain and a white organza ribbon.